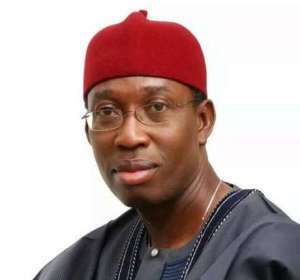 The Governor of Delta State governor, Senator Ifeanyi Okowa has called for a review of the curricula of tertiary institutions. He made this call during the 10th Convocation Ceremony of the Delta State University, Abraka. According to him, tertiary institutions should give more attention to raising entrepreneurial leaders, wealth creators and change agents in the society who would drive the much needed economic diversification. In his words, “There is the need for a painstaking review of the curricula of our tertiary institutions with strong emphasis on skill acquisition, not certificate acquisition, and leadership development as against rote learning. A situation where billions of naira is spent by companies and government in retraining graduates from our universities is no longer acceptable”, he said. 0 Response to "Tertiary Institutions Should Focus More On Skill Rather Than Certificate Acquisition – Gov. Okowa"